DENVER, Colo. — Farmers in Colorado already face high suicide rates, and now opioid misuse is adding to the threats that the state’s agriculture population faces. 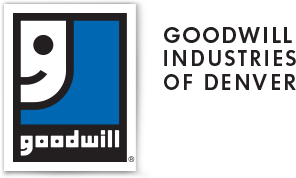 Goodwill and the Colorado AgrAbility Project are bringing rural mental health expert Roberta Schweitzer to address CSU Extension Agents and other professionals on how to reduce the stigma and make referrals to mental and behavioral health resources in rural areas. Her clinical specialty is in rural community health promotion. Limited free registration to the workshop including lunch is available to professionals working with farmers and ranchers with disabilities. It will be held Wednesday, December 5, 2018 from 9 a.m. to 4 p.m. in the CSU Lory Student Center, Longs Peak Room 302. To register, please send your name, mailing address, email address and telephone number to Dr. Bob Fetsch by November 28. 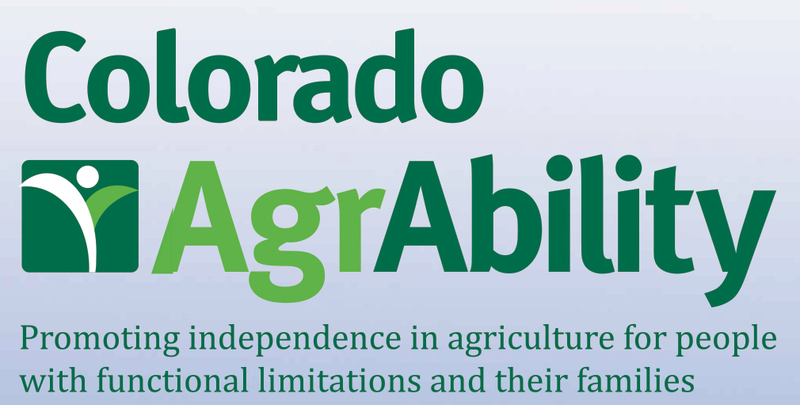 This workshop is sponsored by the Colorado AgrAbility Project, Dr. Lou Swanson, CSU Vice President for Engagement and Extension, Dr. James Pritchett, Executive Associate Dean, and Dr. J. Douglas Coatsworth, Professor, Human Development & Family Studies’ Prevention Research Center. Roberta holds a Ph.D. in Nursing from University of Colorado Health Sciences Center. She completed a postdoctoral research fellowship at UCLA that examined determinants of quality of life for clients living with the chronic impact of Rheumatoid Arthritis. Her clinical specialty is in the area of community mental health promotion, with an emphasis on rural communities. Dr. Schweitzer will present “Preventing Farmer Suicide and Opioid Misuse: Practical Information for Agricultural Professionals working with Colorado Farmers and Ranchers and Their Families.” The goals of this workshop are to increase knowledge about mental health issues, decrease associated stigma, and provide practical referral and resource materials for use by Extension Agents, other professionals and CAP staff in rural communities.